No single religion or philosophy is the “sole proprietor” of truth. Divine knowledge has no owners. The wisest among men are humble truth-seekers, and the various religions have nothing to lose – except their naivete – in a frank cross-cultural dialogue. They will powerfully widen their wisdom and their horizons by talking honestly to each other. “Jerusalem, an Archaeological Biography”, by Hershel Shanks, Random House, New York, copyright 1955 and 1983, 1995 edition, 256 pp. The Egyptian elements of Jewish Cherubim are mentioned on pp. 56 and 57. 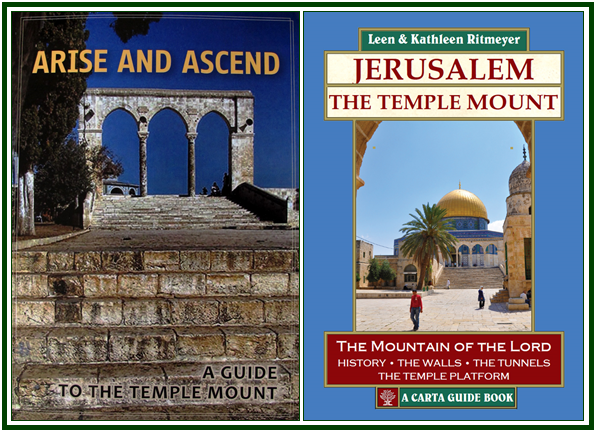 See also “Jerusalem’s Temple Mount”, by Hershel Shanks, Continuum, New York – London, copyright 2007, 206 pp.